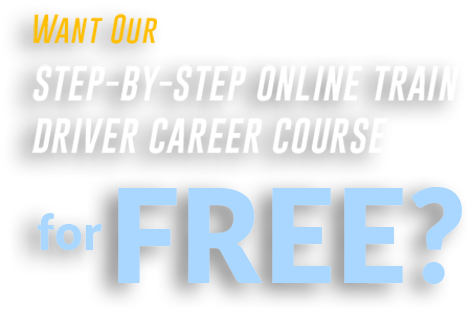 So, you’re thinking about trying to become a train driver, wondering what it involves and how to go about getting started in the profession? 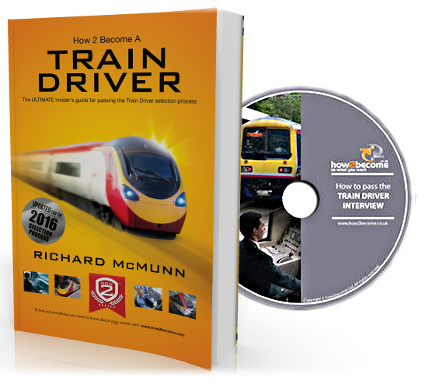 If you got here by typing a query into a search engine then I can tell you that you have arrived at the only significant resource on the internet concerning how to go about becoming a train driver in Britain – so search no further! What do I know about it? Well, I’ve been on the footplate for over thirty-five years now, driving for thirty of them and occasionally instructing new drivers from their very first time ‘in the chair’, as well as training and assessing experienced drivers. All the following is written from that perspective of that experience. 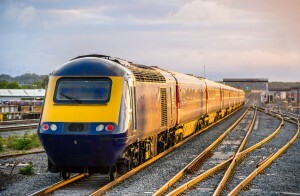 Train driving does not require any high academic achievement, but you do need to be self-disciplined, comfortable working alone for long periods, able to handle responsibility and be able to be trusted to apply safety-critical procedures without being supervised. If you’re one of life’s worriers the job will kill you, so forget it! 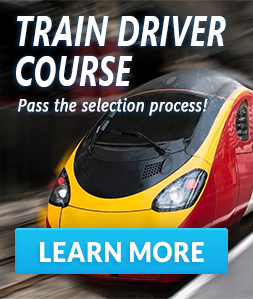 Beyond that, any sensible and reliable person should be able to become a Train Driver. As with any job, what you get out of train driving depends very much on how you approach it and what you want to make of it. It can be very rewarding and is far better than most occupations; however, if you want to be bored and disaffected you’ll find plenty of opportunity for that too! One thing you shouldn’t do is go for the job for the money. I’ve seen people do that with the result that they are trapped in a job they dislike but which is so well paid that they can’t afford to move on. Train Driver’s vacancy. Only one – 0.25% – will succeed.